How I Lost My Job in Abu Dhabi UAE! – The Omani Authors' Website! Site For Omani Authors, Writers, Columnists and Artists! Proud of Our Own! Arab Management Books in English, Articles by Majid Al Suleimany, Books by Majid Al Suleimany, Books Extracts!, How I lost my job in Abu Dhabi UAE!, Majid Al Suleimany (MAS) Books! 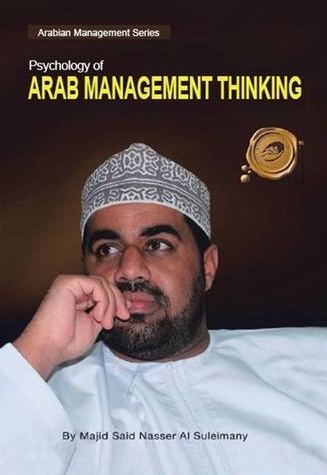 All About My Books!, Psychology of Arab Management Thinking!, The Arab Expatriate Manager!, The Syrian Conflict! How I lost my job in Abu Dhabi UAE!, The Arab Expatriate Manager!, The Syrian Conflict!